July 2, 2018—Oak Ridge National Laboratory engineers have devised a testbed that lets them mimic high-voltage equipment in a safe, low-voltage setting. 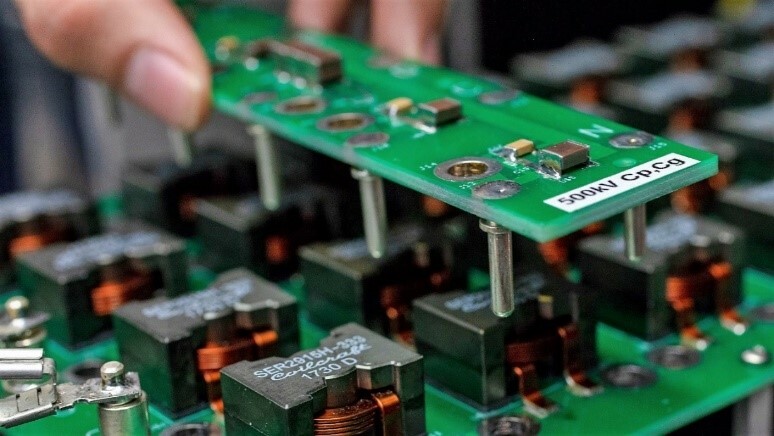 The Software-Defined Intelligent Grid Research Integration and Development platform, or SI-GRID, operates below 100 volts—less than a household outlet— and has been used to develop communications and controls for microgrids. The platform gives researchers crucial information on how the grid functions when loads suddenly shift during a power outage, and how it can more quickly recover. It can, for instance, test protective relays that detect electrical faults and prevent damage to the network. “Traditionally, we would rely on computer models of the grid to figure out how new components will work,” said Ben Ollis of ORNL. “With the higher fidelity of a physical system, we can better understand power quality issues and dynamics.” The platform explores ways to monitor the grid, protect it from disturbances like storms and cyber intrusion and make it more resilient when power is disrupted.